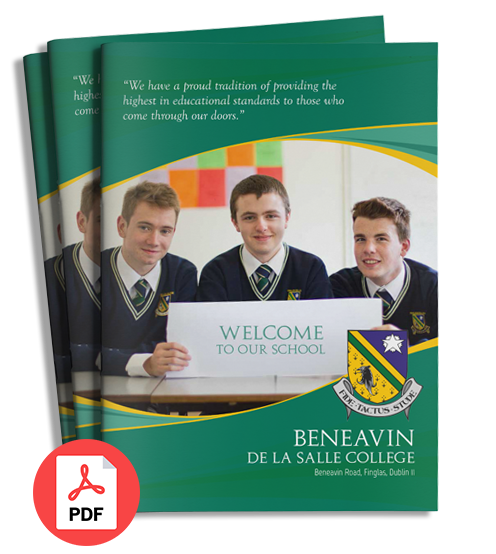 There are now even more ways to keep up to date with what’s going on at Beneavin De La Salle College. Click here to follow us on INSTAGRAM. School will finish early this Wednesday 8th March to facilitate a short staff meeting.